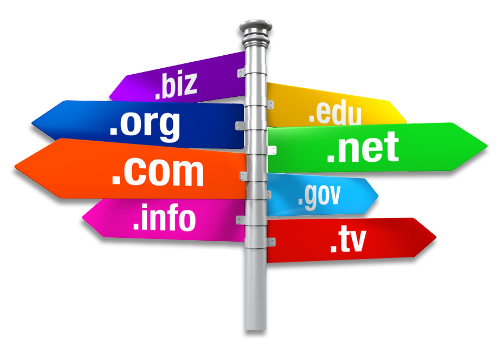 Domain name and web hosting, what’s the difference? Once you’ve purchased a domain name, you will be provided with login details to access your account. It’s important to keep this info on hand and pass it on to your web developer. If you’ve purchased a domain name at one company and decide to host it somewhere else, then you’ll need to login to your domain registrar and modify the dns. This dns change just tells your domain registrar that the url you are using is now being hosted by someone else. Before modifying the dns, be mindful of your email addresses. If you’ve set up email addresses with your domain registrar, you will need to set these up again with your hosting provider. Before making any changes, it’s best to contact your web developer or IT department and make sure that any changes won’t incur email loss. This whole domain name registration and hosting may seem daunting but it’s very simple once you’ve done it once or twice. If you’re setting up a brand new site, choosing one of the hosting companies to purchase both domain name and hosting will make it simpler. If you’ve already purchased the domain name somewhere else, just make sure that you keep your login details to both domain registrar and hosting provider and pass this info to your web developer.